My children an I were playing Farming Simulator 17 when I noticed that my seven-year-old daughter was teaching my four-year-old son how to fly. She made him cut down a tree. 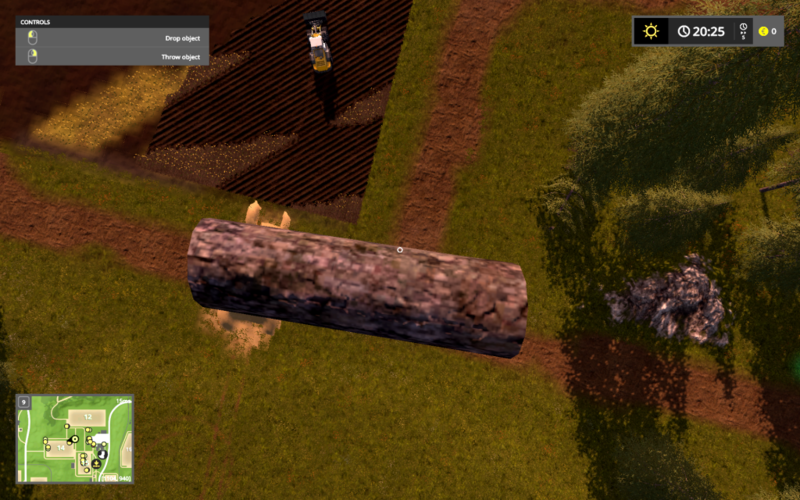 Made him cut the tree up in multiple logs. Made him jump on a log and lift it. Children inspire me because they don’t assume, but just explore the possibilities (even those that seem impossible). Please share experiences about things you didn’t expect or thought impossible.